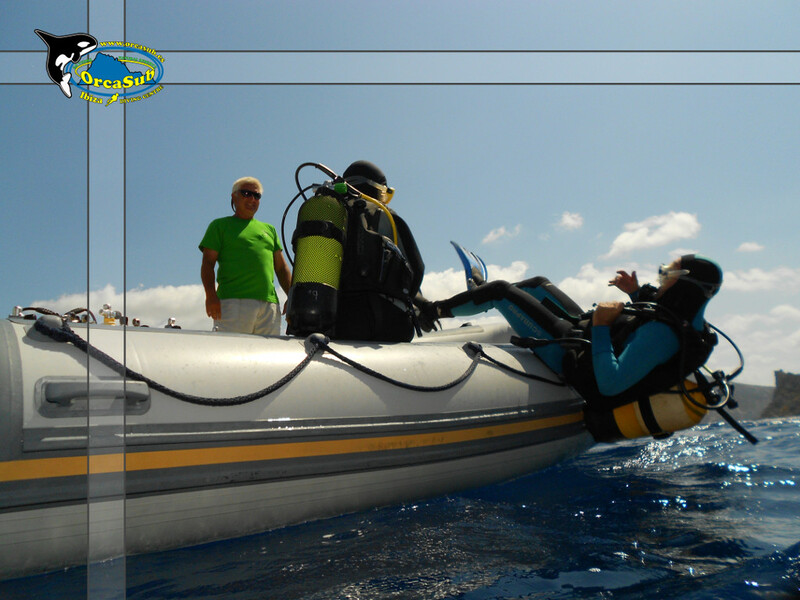 If you prefer to go diving with your own boat and/or do a private diving course with a personal instructor at your own house in Ibiza, we can provide all these exclusive services to you. You will have your own personal highly-qualified diving instructor to plan your dives and/or diving course in a fully private way. In both cases, we are ready to adapt ourselves to your own schedule and needs. Please, check prices and availability! You can rent our diving boat to dive quietly and at your own pace with the help of an exclusive diving guide. If you are sailing with your own boat along the island’s Western coast, we can collect you at your boat and then go diving together.